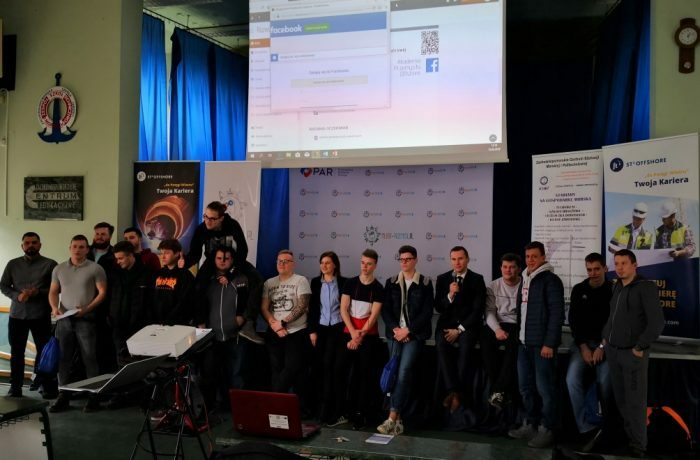 Katharsis II: First one thousand nautical miles behind us! The Katharsis II yacht – a bumpy ride! 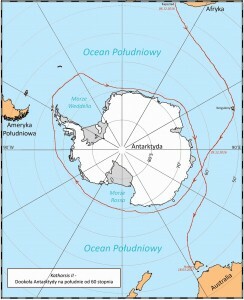 Captain Mariusz Koper’s coverage of a sailing voyage comprising the circumnavigation of Antarctica, on the Katharsis II yacht. We have completed the first week of our sailing expedition, which has been very good so far. We are clocking in miles very fast. We have covered half of the distance between Cape Town and Antarctic waters and we are now navigating with the “Roaring Fifties.” They have not been that roaring yet. We are surrounded by fog, the temperature dropped to 5oC and water temperature is nearing zero. 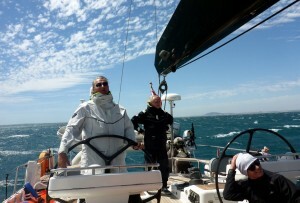 Mariusz Koper and part of his crew on board the Katharsis II sailing towards Antartcica. We are expecting a major storm on Tuesday, after New Year’s Day. We plan to cross the 60th parallel south around the meridian 60° east. Reaching Antarctic waters faster, we are likely to leave this area sooner, after we close the loop around the ice-bound continent. This may be important at the end of our journey – in March 2018 – when there will be more ice (or at least more than now, at the beginning of local summer), more icebergs, and much longer nights. We have four two-man watches that last 3 hours, with watch off duty on standby to have them back on the deck anytime to provide assistance to the crew working outside. The beginning of our expedition was a daunting experience. The first storm hit the sea on Christmas Eve, a day after we set sail in Cape Town. We reefed sails to the 3rd reef on the main, and had a tiny rolled up staysail fluttering at the front. We were sailing with beam wind and surging waves were flooding the deck every now and then. One of them was so violent that it tore the dodger (the sprayhood) shielding us from wind and waves flowing into the interior of the yacht. Luckily, no one was rammed by the flying metal frame. Filling the cockpit up to the brim, the heavy spray leaked to the cabin on the portside through the air shaft. The mess (living room) inside the yacht was not flooded as it was protected by a second (small) sprayhood installed back in 2014 before Sydney – Hobart race. 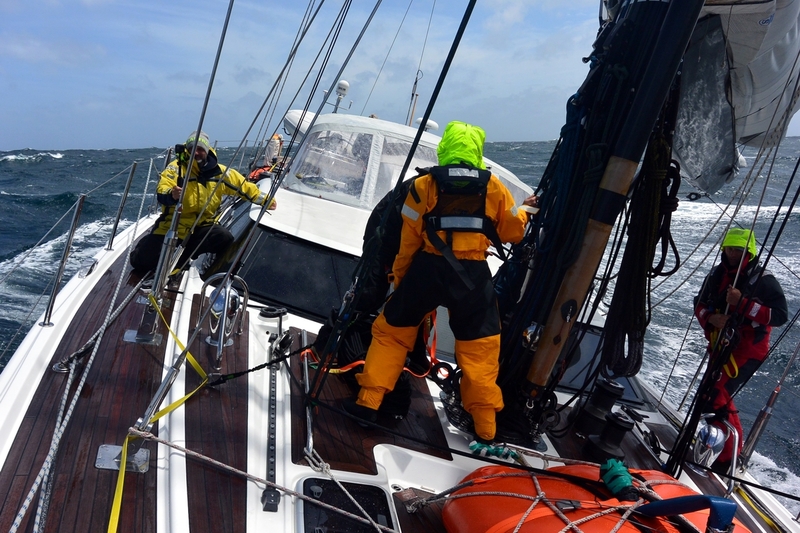 Despite the storm, we managed to cover 200 nautical miles in 24 hours on that day. The chart showing the route of the voyage. Several hours later the main dodger was repaired and put back where it belongs. We could hardly carry on with no protection shielding us from frosty winds. We have also safeguarded the heavily used additional flexible emergency tank fitted in the bow to protect it from damage by gushing waves. Future storms will put the effectiveness of current repairs to a test. We are doing our best not to push the yacht to the limits. This expedition is nothing like short-distance races. The yacht is heavily loaded because the crew must be ultimately self-sufficient for at least another 100 days. Katharsis II has a long way to go across extremely treacherous waters. It’s getting colder. You may hardly stay outside without four layers under your oilskin. Luckily, you may warm up under the deck, helping yourself to hot drinks and a moreish lunch cooked daily by crew members on watch duty. We are clocking in nautical miles very fast. Save for the first day with feeble wind, our yacht is now moving forward at around 200 miles a day. 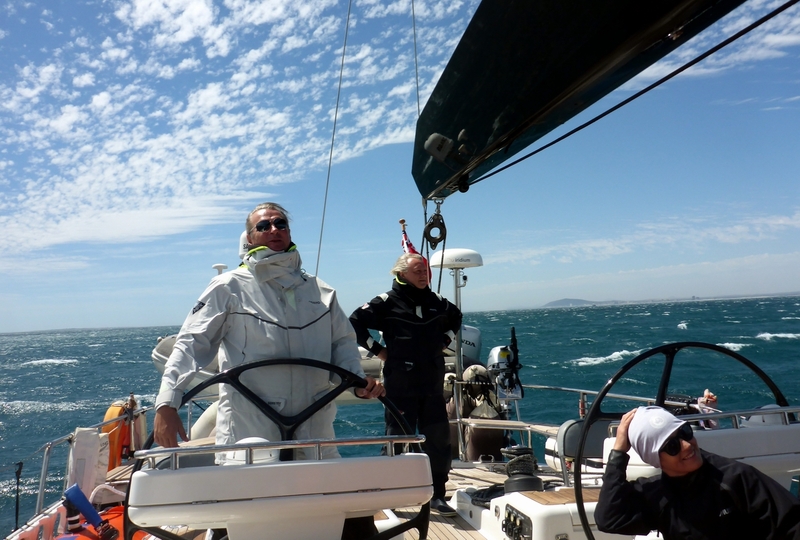 We covered an even shorter distance on 26 December when the wind subsided after a storm and our yacht was struggling with reverse current flowing at approx. 3 knots. This is how Katharsis II crew bid farewell to the infamous Agulhas sea current that generates vortices up to several hundred miles off-shore. It’s the last day of this unusual year. New Year is coming. We wish everyone a jolly good fun and many happy days in the New Year 2018. Favourable winds not only on seas and oceans!!! We will be celebrating New Year twice – in two times zones – our local and Polish one. There is one thing we don’t have to worry about – our New Year’s Eve outfits. With unforgiving conditions outside, the de rigeur dress code under the deck features our best warm long johns plus oilskins and life-jackets for crew members on watch duty. We would like to thank you for all your wishes and messages that are reaching us aboard our yacht. And although it’s getting fiercely cold, the entire crew is in high spirits. And let’s keep it up. The voyage of approximately 100 days through some of the world’s most difficult seas and oceans – comprises the circumnavigation of Antarctica, the coldest and least accessible continent on our planet. Mariusz Koper and his entirely Polish crew are planning to be the first to completely circumnavigate Antarctica south of the 60th parallel. This is an opportunity for a new sailing world record. 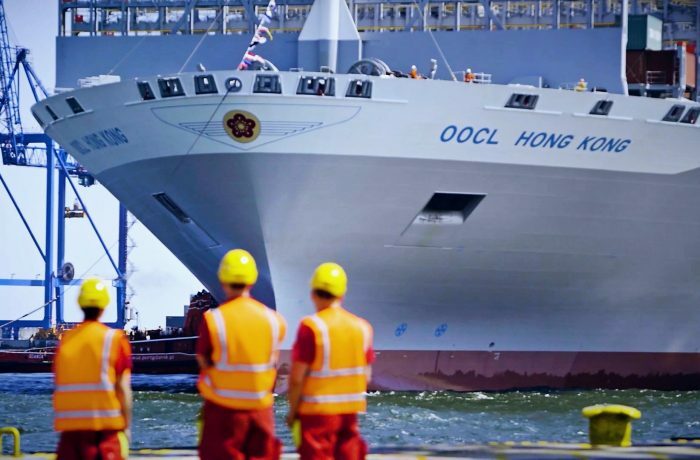 The planned voyage will meet the requirements of the World Sailing Speed Record Council and those of Guinness World Records. 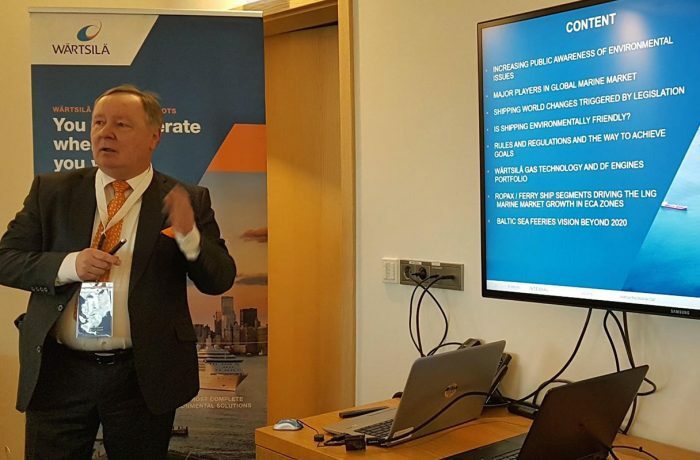 The current challenge – to circumnavigate Antarctica as close to the continent and within as short a time as possible – is a natural follow-up to Koper’s earlier accomplishments and experience. 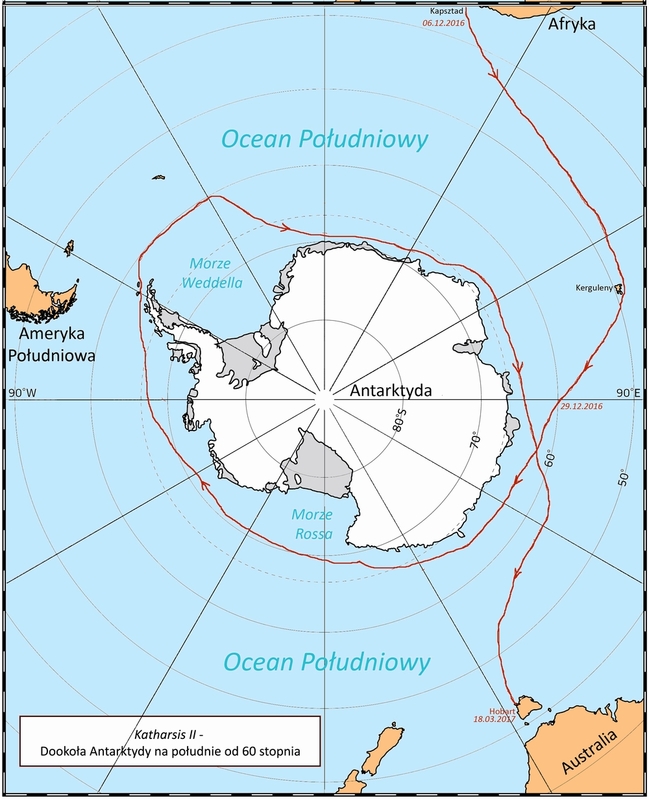 Until now, no sailing yacht has ever circumnavigated Antarctica in such proximity south of the 60th parallel.